It’s no secret that learning outside of the typical atmosphere and scenery of the classroom can be an inspiring and curiosity stirring activity for students. European history, with particular focus around the medieval era, is a subject taught in classrooms all around the world – but what better way to teach your students about a period in time than visiting expertly preserved areas bringing the era to life right before their eyes? There are several wonderful cities and towns cascading through Europe that do just this. Beautiful fortresses, castles and examples of historically important and humble homes are all dotted around Europe – just waiting to be explored by curious young minds. We’ve got some fantastic group hostels in Europe slap-bang in the centre of locations seeped in medieval history – with facilities lovingly tailored especially to suit the needs of school groups on educational history trips. In the Osfold region of Norway lies the medieval city of Sarpsborg. 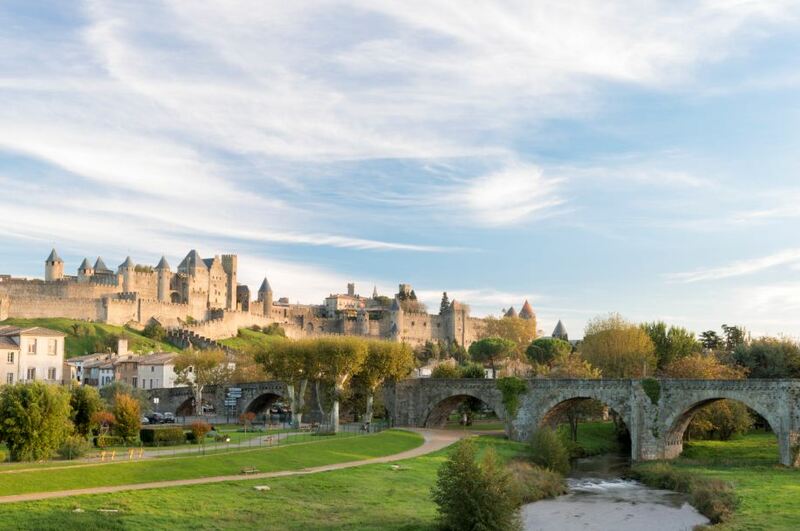 School groups will find a range of architecturally stunning medieval churches, a variety of remarkable burial sites and intriguing ruins of historically important fortresses and manors. The 13th century church in Skjeberg is one of the most impressive and significant churches in Norway –the sight of it alone is enough to inspire your students. Classes can also explore the iconic waterfall of Sarpbord, the Storedal Cultural Centre and the wonderful Borgaryssel Museum. 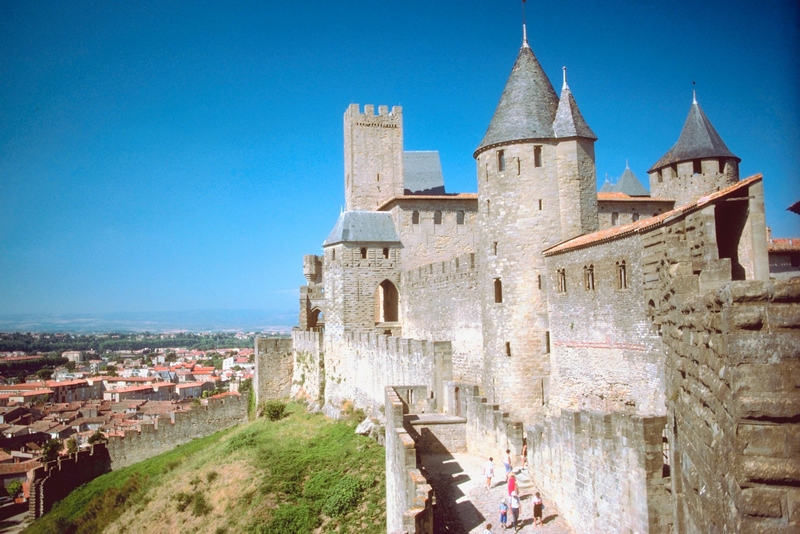 The historic and charming French city of Carcassone is an excellent example of a medieval fortified town. Its medieval core, the Cité, is an official UNESCO World Heritage Site and was expertly restored in the late 1800’s. The city was thought to be the inspiration for Walt Disney’s Sleeping Beauty due to its fairy-tale drawbridges, moats, castles and medieval cobbled streets. Students can stay within the city walls just a few steps away from the remarkable castle and embark on a tour around the walls surrounding the city – learning as they go. The charming Belgian city of Leuven is world renowned for its enchanting medieval architecture – attracting curious history students from around the world year on year. The magnificent 15th century Town Hall is widely considered to be the finest example of medieval architecture in the entire world, as is the 15th century Catholic University – one of the world’s oldest functioning universities. These are just two of the countless examples of medieval buildings that school groups can freely explore in Leuven. Its old patrician houses, charming narrow streets and ancient ramparts give Echternach in Luxembourg a remarkably authentic medieval atmosphere. Impressive buildings such as the old Benedictine Abbey – founded in the 7th century by St. Willibrord, the 15th century Town Hall, the churches of St Peter and St Paul and the Rococo Pavilion ensure that school groups studying medieval history will certainly not be lost for inspiration during their visit. The areas around Echternach are a must-visit for school groups – with woods criss-crossed with numerous windy footpaths for school groups seeking a bit of solitude among the waterfalls and stunning scenery. Thinking of taking your students to one of these medieval hot spots to learn about European history? 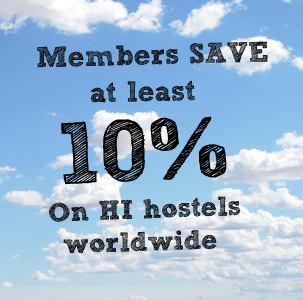 Then visit HI Groups website and send over an enquiry to the hostels to find out what they can do for you and your class.